Until further notice, AireCanada Airedale Rescue Network will be unable to engage in Airedale rescue activities in Quebec. We are reluctantly withdrawing from Quebec since we have no volunteers at present in this province and no Coordinator. We hope that these issues will be resolved shortly so that AireCanada will once more be available to assist homeless Airedales in Quebec to find new owners. If you are interested in helping homeless Airedales in Quebec, please contact Maureen Scott: britishcolumbia@airecanada.com to discuss how you may assist. 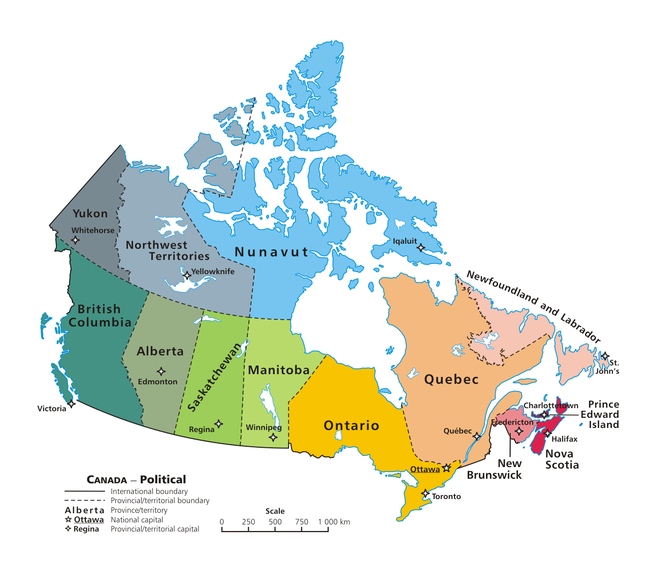 Note that AireCanada continues to have volunteers and Coordinators available in the Maritime and Prairie Provinces as well as in British Columbia. Only our services in Quebec are affected at present. Airecanada is currently looking for more volunteers in this area. Airecanada is currently looking for volunteers in this area.